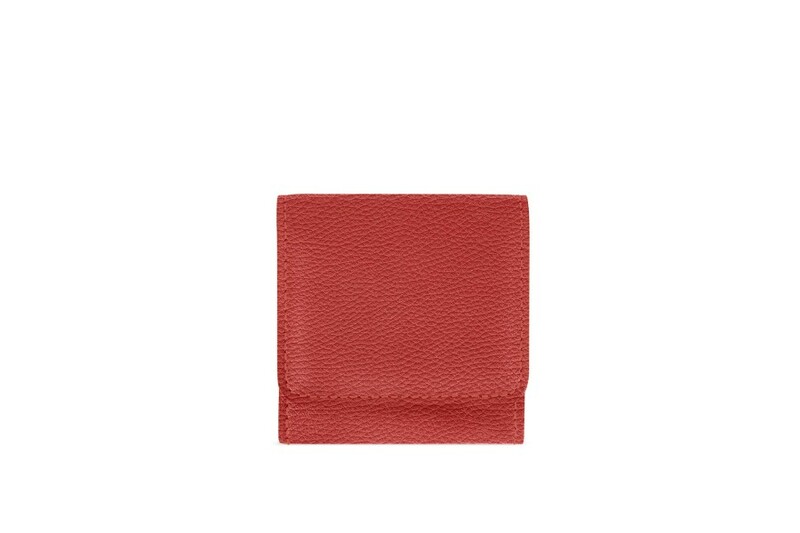 Here is the coin pouch for men, made in authentic leather. It has a nickelled snap button to keep your cash & valuables secure inside while you are on the move. 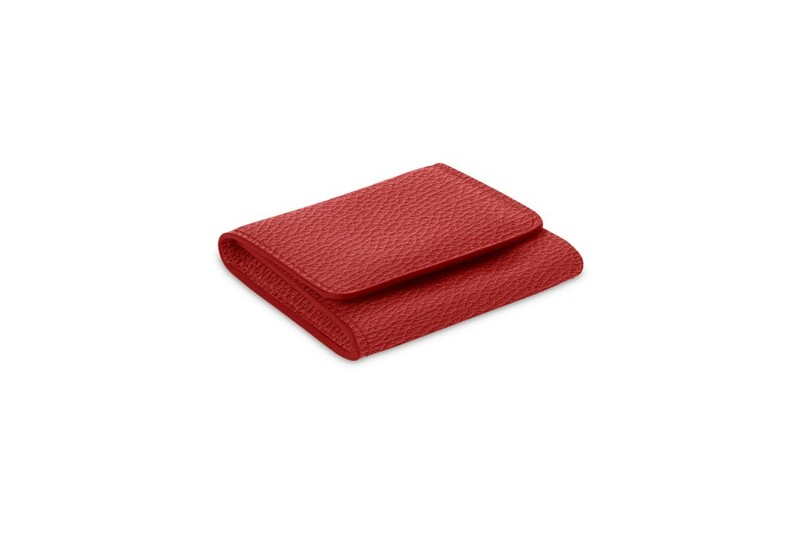 Made with care and expertise, the finish of this mini wallet is the finest you can find around. 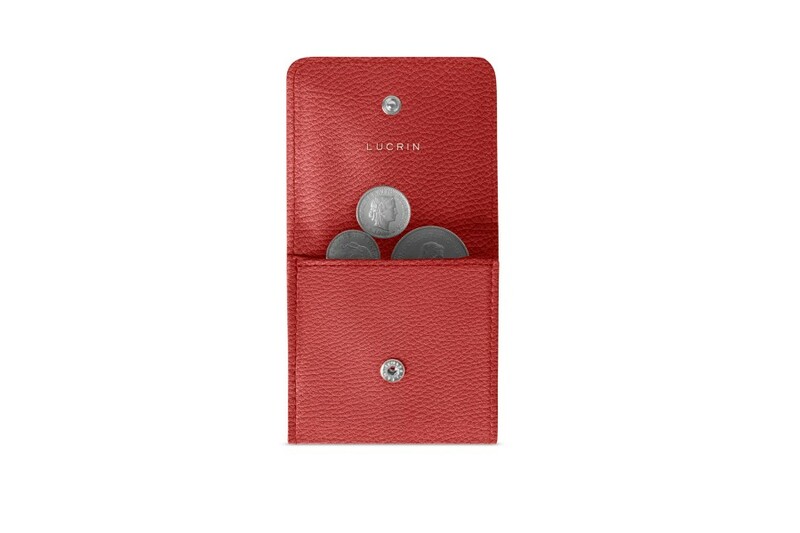 This coin pouch comes in a range of colours and suits both men and women. 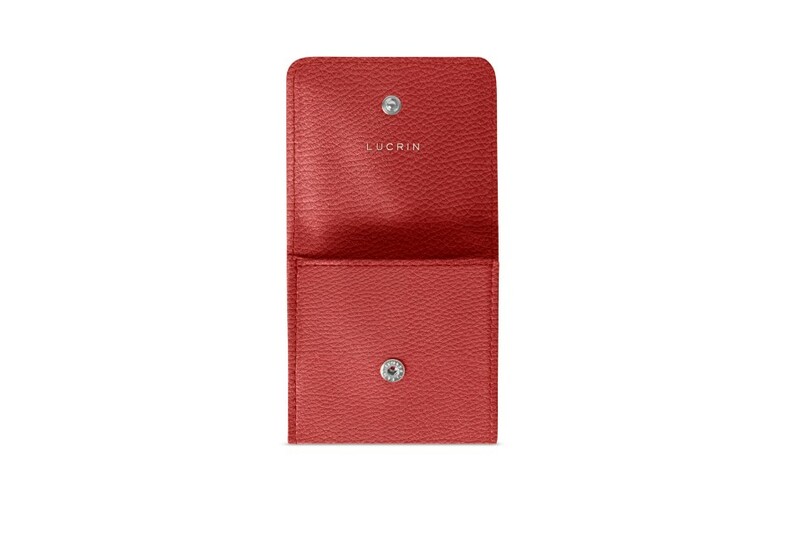 You can even customise this leather coin wallet with a unique engraving or contrasting stitch colour, for an absolutely original & unique gift.